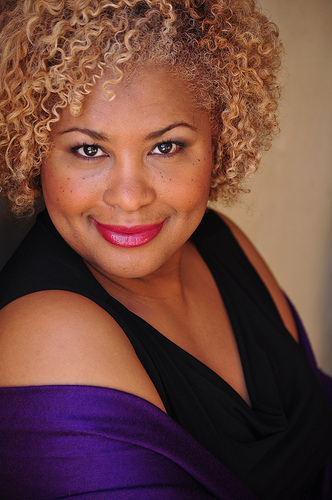 Now it’s time to take the next step to learn more about how to improve your voice! Here are 2 other free gift trainings for you! Sing with Confidence, Strength, Endurance and Power! 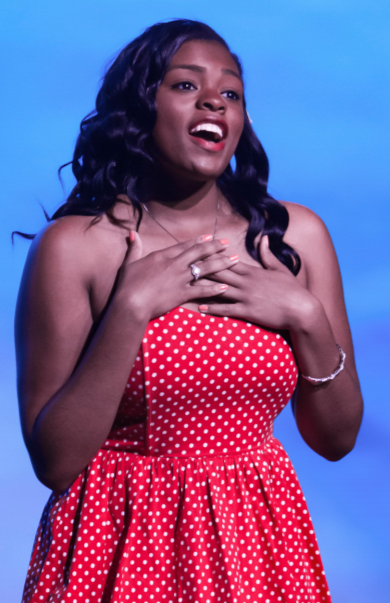 Wouldn’t it be great to feel confident, courageous and powerful when you sing? As many of you know, for years I’ve been holding workshops to help people achieve incredible breakthroughs with their voices. I’ve introduced to thousands of people to YES! You CAN Sing, and this wildly successful workshop has been made into a simple home study course that allows you to create a stronger, more powerful voice – from the comfort of your own home! More so, they’ve said that they need to be 100% certain that this is going to work for them, that they can use the online home study course, and most importantly that they’re going to get the results they desire. …Offering FULL access to YES! You CAN Sing for just $10. Yes, I want to give you a break… and give you YES! You CAN Sing for just $10. Click on image above to save 98% on YES! 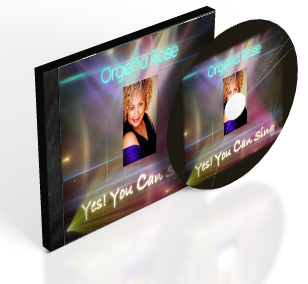 You CAN Sing and purchase it today during our Thanksgiving Special! I’m throwing in over $200 in bonuses too, to help you have even more amazing results for the first 10 people! The first 10 people who purchase the course TODAY ONLY will receive a FREE YOUR VOICE DISCOVERY SESSION! P.S. I can’t keep this special opportunity available forever. In fact I will to pull it down in a few days. So grab your golden chance right here, right now. Only 10 available so don’t wait.. grab it now! 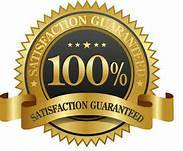 *** This course has helped thousands of people all around the world and we stand by it and know it works! 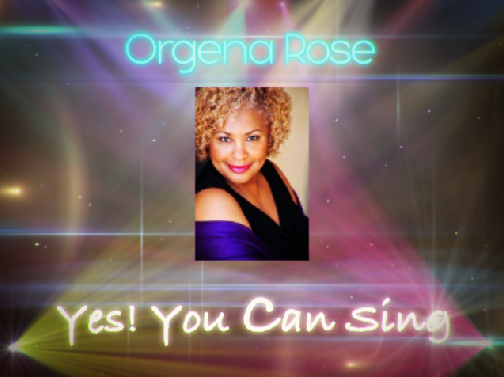 Every Orgena Rose product or service comes with a 30-day Client Happiness money-back guarantee. If we have not delivered all we said and after implementing the techniques you truly do not believe you’ve received any benefit, simply send us an email within 30 days and you will receive a 100% refund of the purchase price. We appreciate you and want to see you empower your voice and sing your song! We know you’ll be empowered by these amazing trainings! Enjoy!